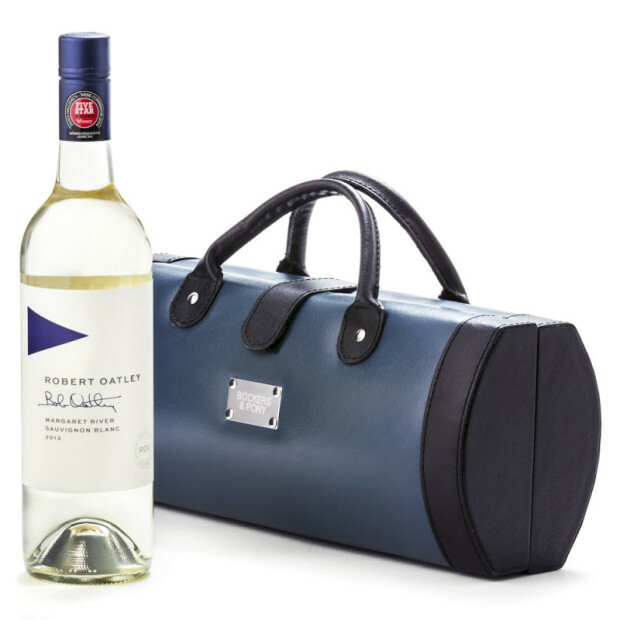 The Robert Oatley Signature Sauvignon Blanc is a lovely gift choice for a Christmas, thank-you or a corporate gift. 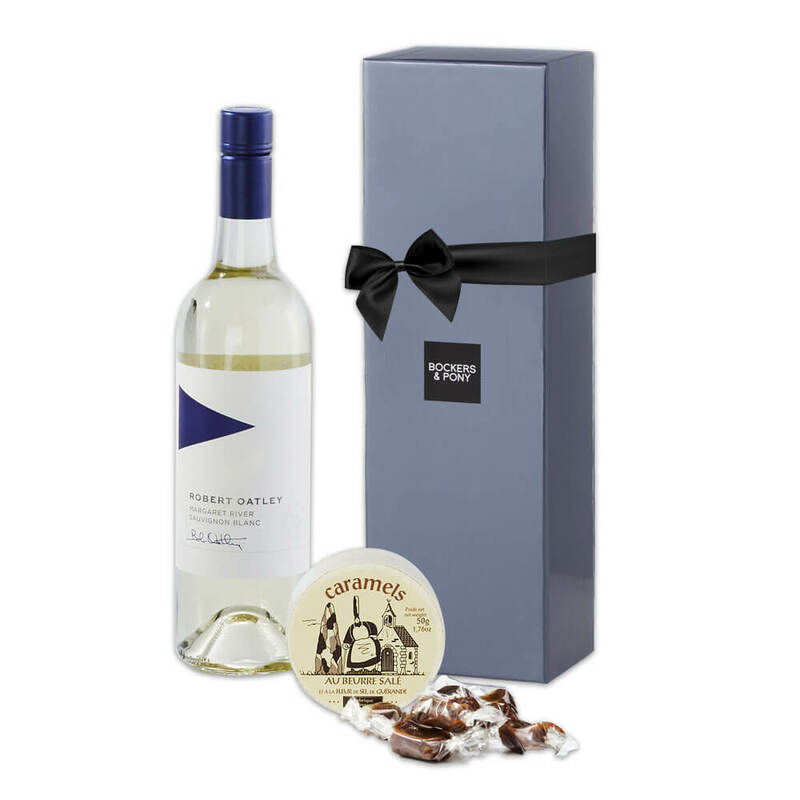 Passionfruit, cut grass and a hint of lime zest soar across this long, fine, crisp dry Sauvignon Blanc from Margaret River. 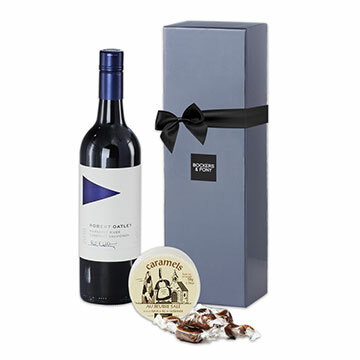 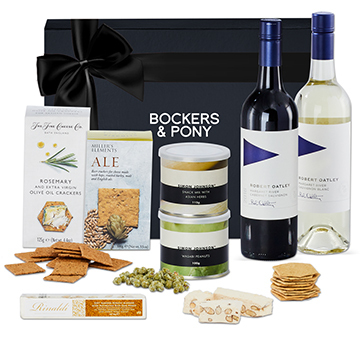 Includes delicious French caramels presented in Bockers & Pony's signature wine box.